It’s a rainy, cool day in Madison, and I find myself wishing I were back in sunny San Diego. 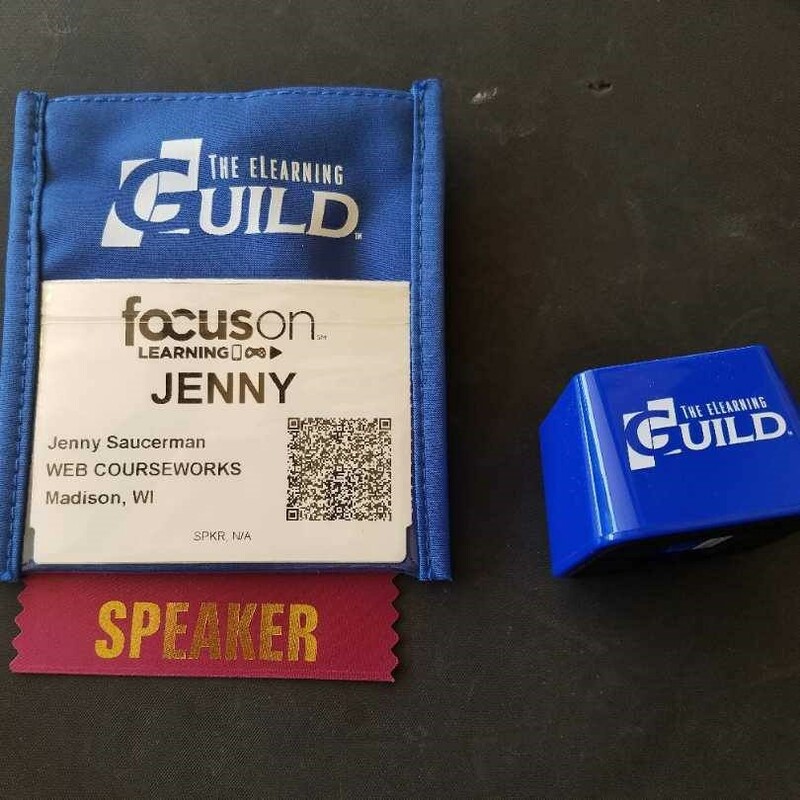 I was there last week for the eLearning Guild’s FocusOn Learning 2017 conference. This was my first time attending the conference, but I still got that familiar feeling of excitement from being around colleagues in my field. 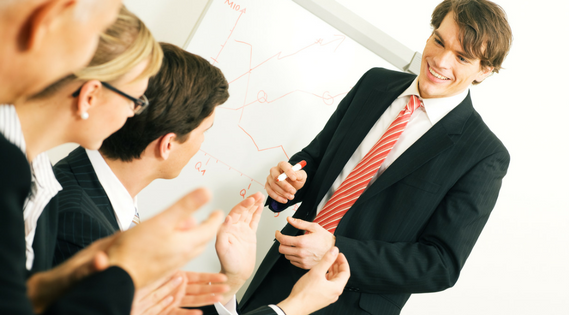 In conferences, there’s definitely a sense of comradery: you’re an instructional designer? Me too! Let’s talk shop. 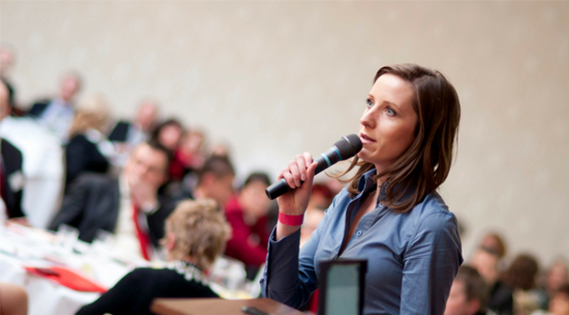 The attendees were greatly engaged and receptive to what I had to say. 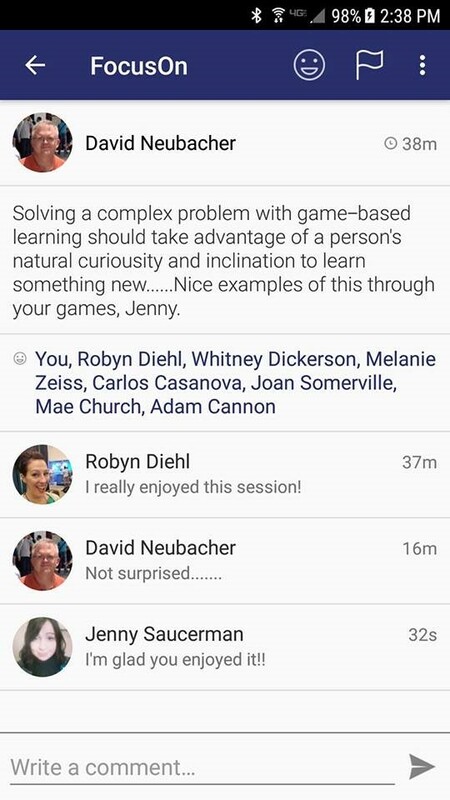 They asked questions throughout the session and enjoyed playing through the games I demoed for them. One attendee demoed his own film lighting simulation software for me after the session which was incredibly impressive. It seems that the attendees are open to the idea of experiential, rather than didactic, methods of eLearning. It is my sincere hope that adult education as a whole follows suit. 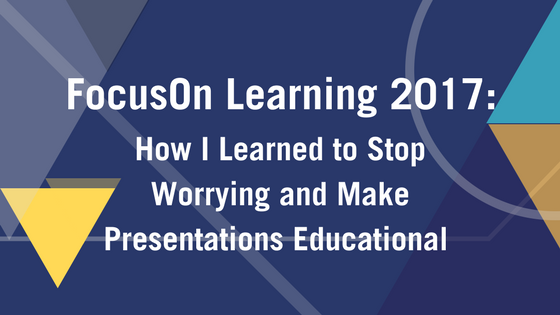 My biggest take away from the conference is that I should treat conference presentations as education sessions for my attendees. When I gave the attendees opportunities to interact with other attendees, games we provided, and me, they were highly engaged with the content and reported ways that it could be relevant to their own lives. I didn’t see this sort of engagement in sessions that focused primarily on speaking to the attendees. It seems that people generally don’t like being talked at; they like being part of a conversation. I understood this within an educational context but never considered conference presentations to be educational. I do now, and I think my sessions will be better for it. This was a great conference with a good bunch of people. As I rode on the plane home, I contemplated what topic I should propose for next year so that I could come back and do it all over again. 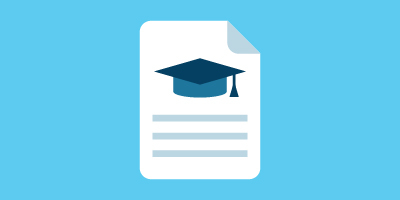 Is Your Education Staff Ready for an eLearning System?